The computer mouse is 40 years old. 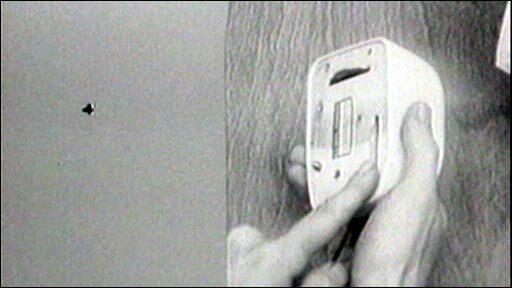 Hi-tech visionary Douglas Engelbart first used one to demonstrate novel ways of working with computers on 9 December 1968. Much of the technology shown off in the presentation inspired the creation of the hardware and software now widely used.